Berkley Blues Trial Strain Review! | What's it Like? Berkley Blues Trial Strain Review! 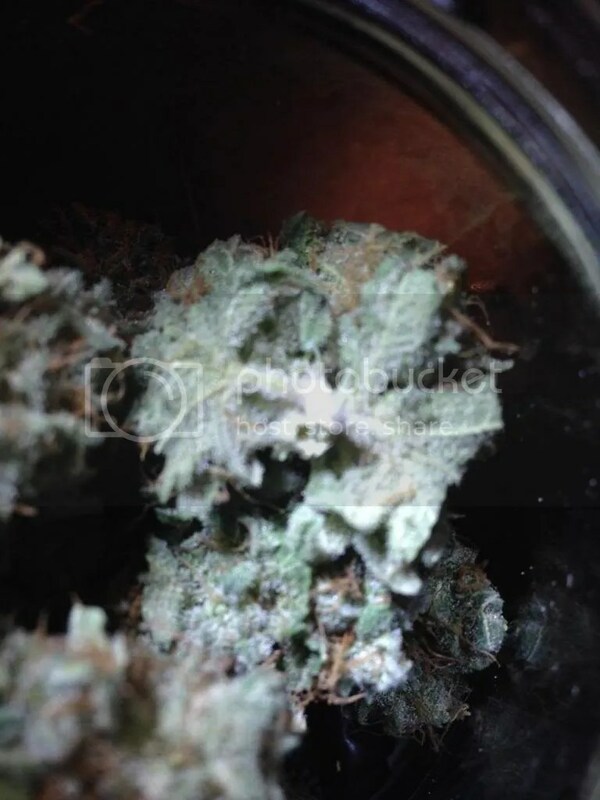 We’ve had the absolute pleasure to have purchased such amazing marijuana from a dispensary that is known nationwide. They gave a copy of a popular cannabis magazine, where they won a few great titles and 3rd place in a worldwide competition for best strains. Let’s just say, I’m never buying bud from another dispensary. They’re minimum is $100, which is not too pleasing for a customer on a budget, but it is definitely worth the splurge. Even their “lower quality” buds are just fantastic. You take one bong rip and your face is melted. So, pretty much, the grower was using this strain as a trial strain, which eventually didn’t end up making it on his menu, but let me tell ya, it is something else. It sticks out from all the marijuana I’ve smoked, by far. I thought I had smoked “the best of the best.” Well, I was wrong. Even though it was just trial bud, it rocks your socks off. It feels like a hybrid. At times, very sativa’y, but it definitely puts you out by the end. I swear, I could barely get out of bed today to run errands. I never thought I’d be saying this, but Berkley Blues has by far surpassed all my expectations when it comes to medical cannabis. It actually helps with my anxiety, and that’s a first for marijuana. I know this picture isn’t the prettiest, but this bud is seriously so amazing. I don’t think anyone can get this strain unless you’re in the same county in Washington state as me, but it’s definitely something worth sharing. If you’re interested in the man behind this wonderful bud, you can check out his dispensary at TJ’s Gardens. It’s worth a look. ← Question: Where Do You See Our Nation in the Next 10 Years?